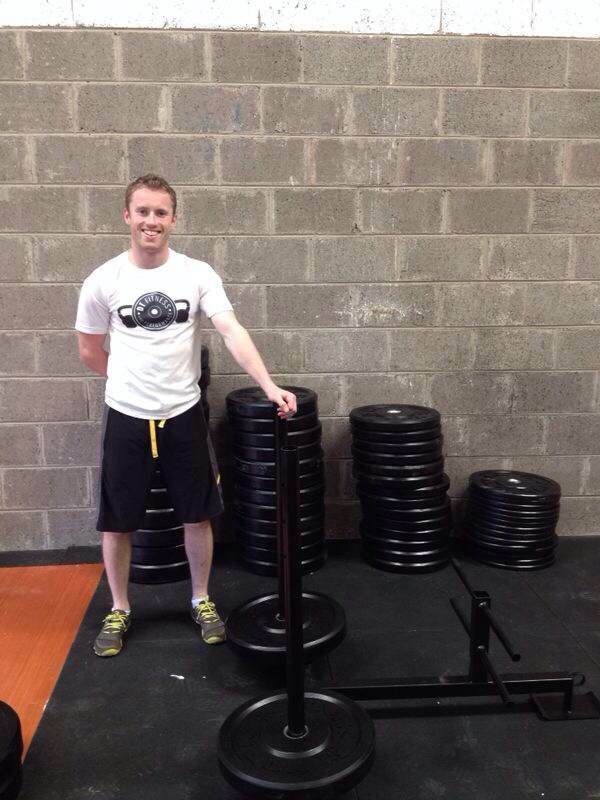 Coming from a competitive sporting background being involved in multiple sports including hurling, football, soccer and rugby Colin developed a strong interest in strength & conditioning and began to train athletes as well as members of the general public. During the completion of his 4 year degree course with the University of Limerick, Colin was awarded an 8 month work placement with the University of Sydney, Faculty of Health Sciences. During this time he had the opportunity to work with extraordinary athletes including elite level cyclists and runners. With an interest in injury rehabilitation and injury prevention, Colin has experience in getting both athletes and active individuals back to full health post injury. Having previously worked with individuals coming back from serious injuries such as ACL ruptures, shoulder subluxations/ dislocations and many more, Colin has an interest in all stages of the recovery process with a particular interest in end-stage and return to play. Combining Colin’s qualifications and experience he will help you to achieve your fitness and performance goals by implementing research based and scientifically proven programming. Currently working with youth athletes from various sports such as GAA, soccer, sailing, martial arts etc, promoting longevity and best practices in relation to everything from functional movement screening, promoting correct movement patterns, weight training, conditioning, pre-hab (injury prevention), best nutritional practices and recovery methods. Currently working as strength and conditioning coach with various local GAA teams including Carrigaline, Eire OG, Whitechurch GAA. Regularly run fitness testing with clubs in order to programme individualized strength programmes for athletes as well as periodizing the training year for clubs in order to better cope with the demands of their chosen sport. Finally, Colin is currently working with companies such as Novartis and Pfizer implementing classes for employees of all levels and abilities promoting a healthy and happy workforce.